A laid-back barista handcrafted produce coffee & beverages, historic brick like courtyard type contemporary coffee shop now roasting in town. 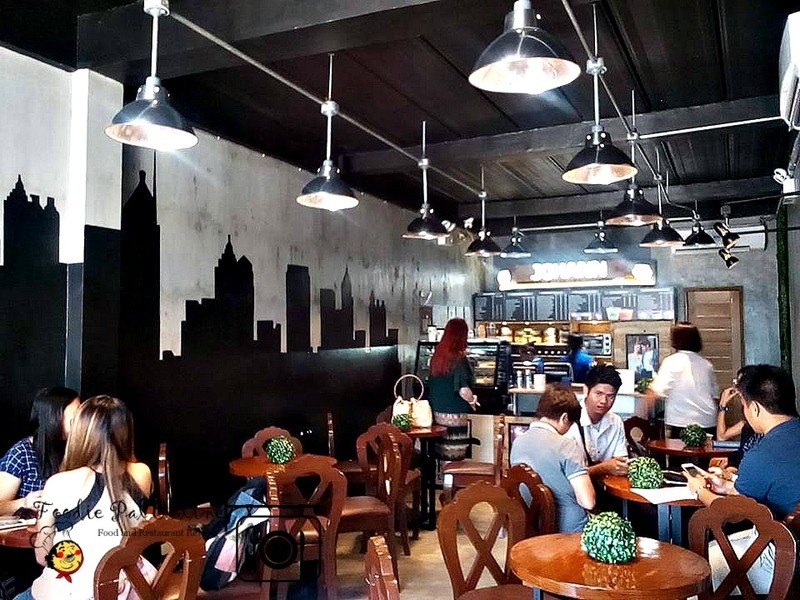 If you keep walking north, towards the sun as its rises, you will find a coffeehouse, hidden behind Bricklane Square, Obrero St., Davao City. 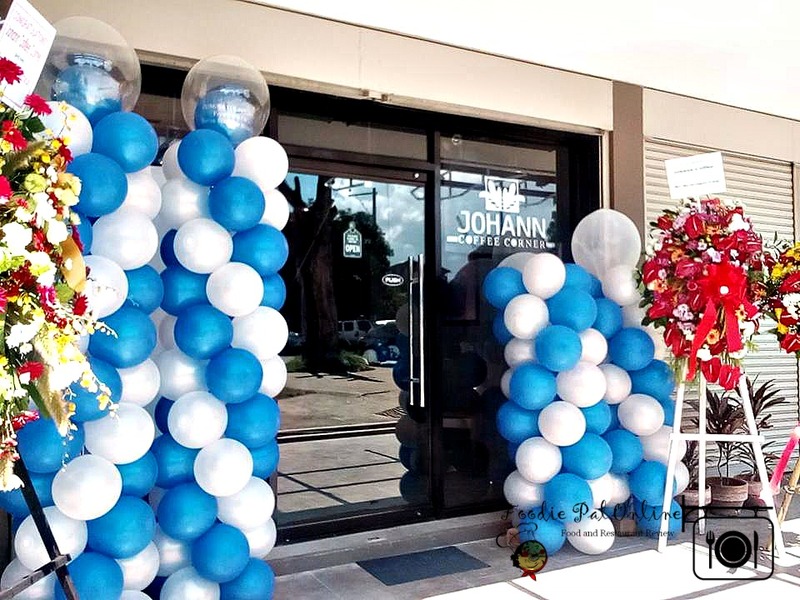 Johann Coffee and Beverages owned by JKLBeverages Corporation, premieres its unparalleled business concept to Filipinos who are yearning for change in the Food & Beverages Industry, specifically, in the coffee business sector. 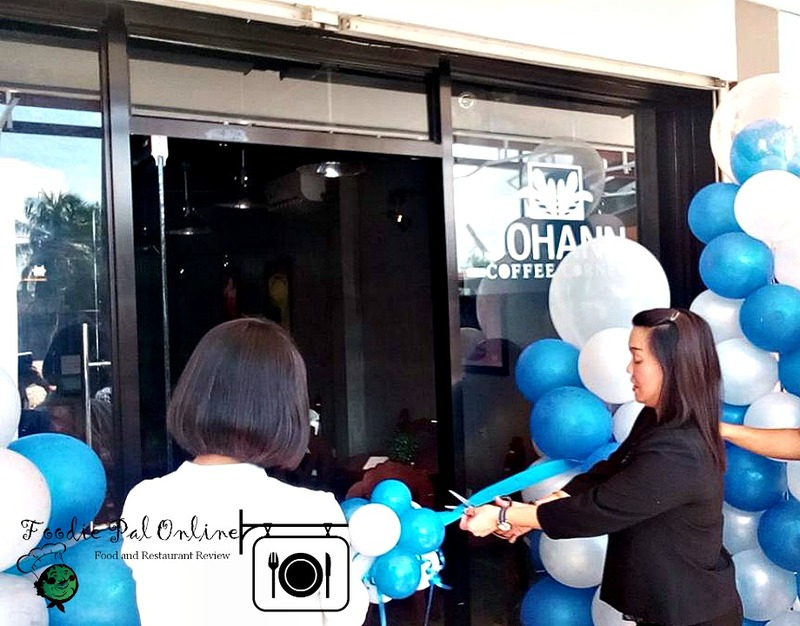 Johann Coffee & Beverages is officially opened! 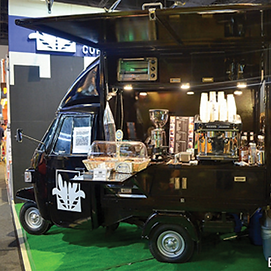 They started it with a mobile concept, the Johann Coffee Truck. Which you usually see during the Weekend Night Market. 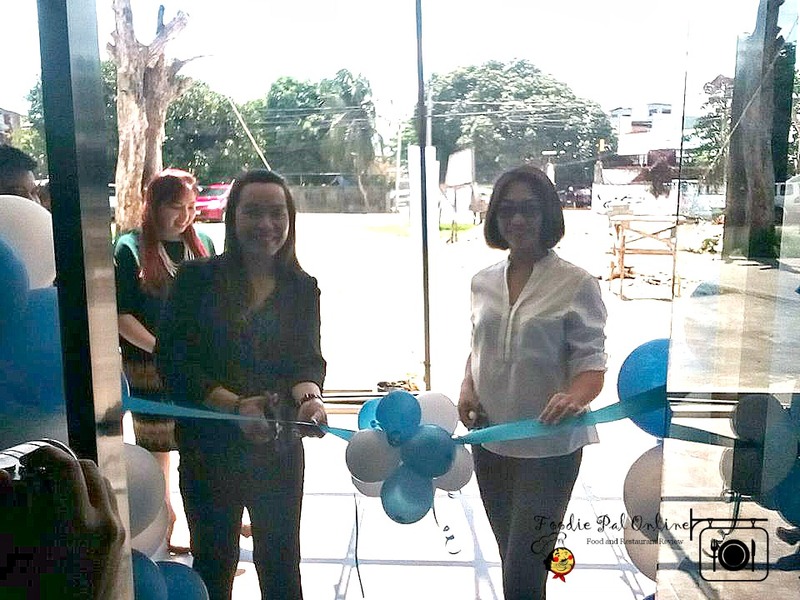 And later expand to a Full Store. 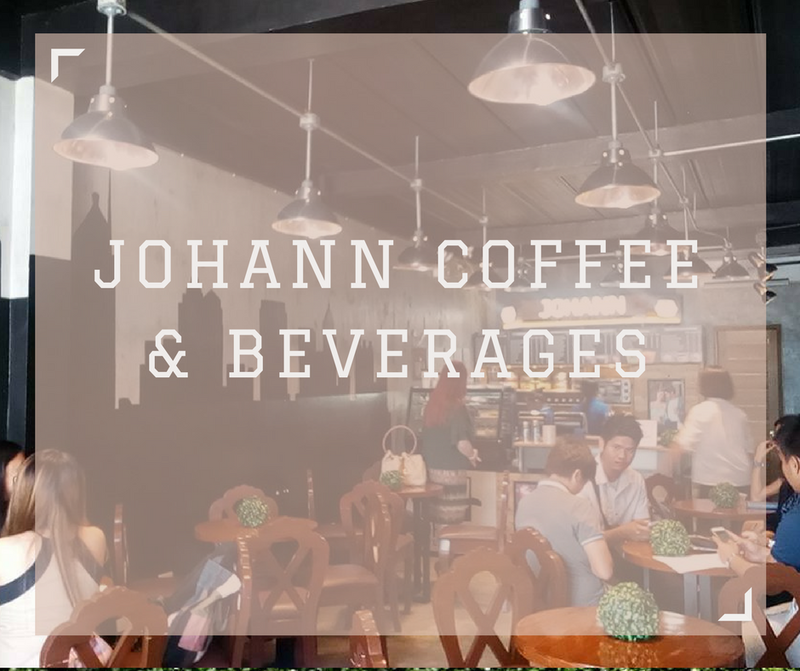 They have a lot of offering packed into this small yet cozy place, from blended/espresso selections, creme blends(non-coffee drinks), chocolate drinks, hot selections, hot tea selections, over ice selections, juices & smoothies, cakes & pastries, pasta and sandwiches. Ample, cozy setting with faster internet connection(WiFi). Friendly and smiling cashiers and staff. And they don't eye roll my medium sweetened French Vanilla Creme. 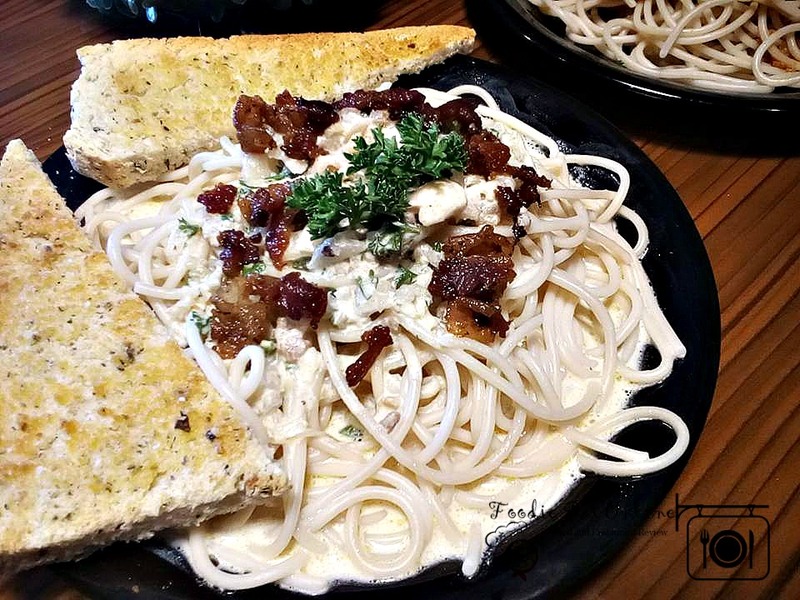 I love the pasta especially the Carbonara! 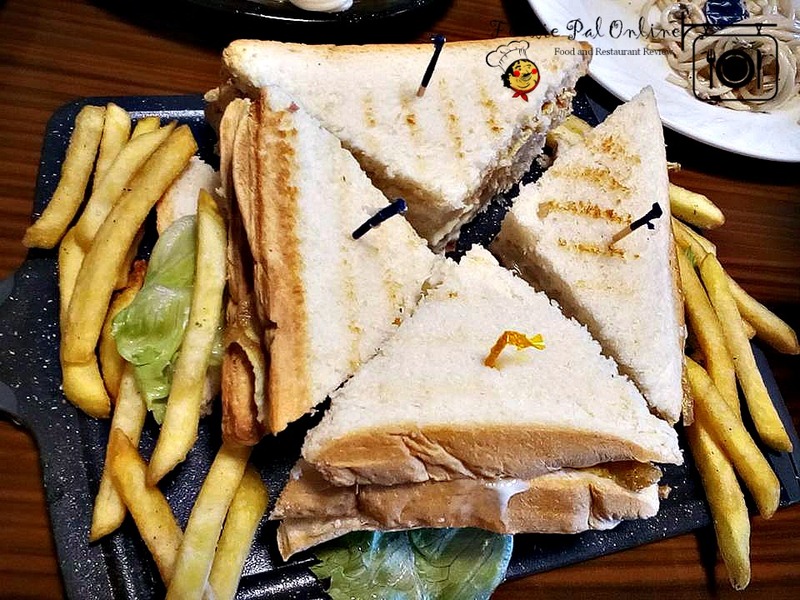 In terms of Club Sandwich, it arrived in a good plating. In terms of flavour though, I didn't think it was a little bland, I love the mayo used in the sandwich. Fries were pretty tasty. Note that they used potatoes that are not commercialize, so when you eat the french fries it has perfect crisp exterior and fluffy tasty interior. Indeed, a sandwich on its own can probably fill you up considering they come pretty stuffed with ingredients! The perfect studying atmosphere in daylight. And a perfect hang out at night after a blast of alcoholic drinks taken. And they also DELIVER! Call for more details 225-2067. PARKING! Though the place The Bricklane Square is still under renovation, parking space is still hard to find. I could only imagine the struggle during peak hours. I ended up with French Vanilla Creme, the not so sweet creme and it was pretty good and I love it! 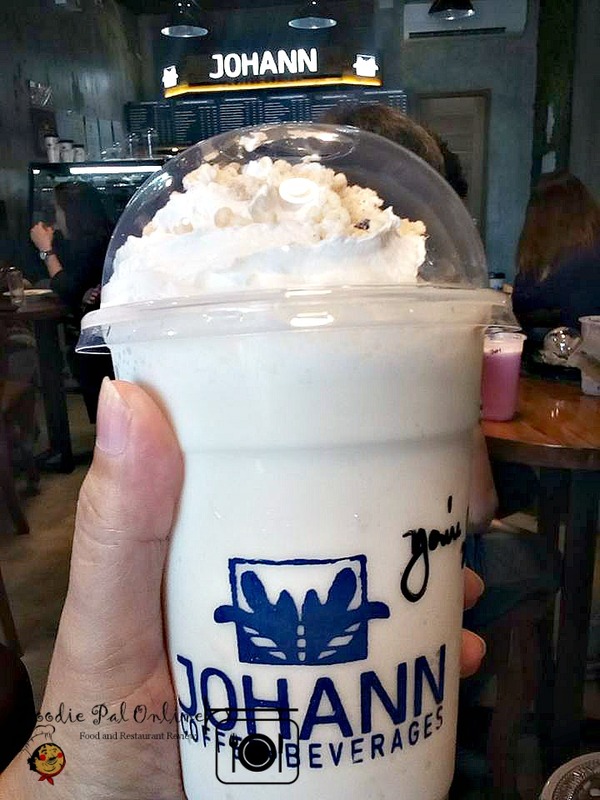 Ultimately, I think they need to add more menu to cater more coffeeholic and foodie enthusiasts in town. Regardless, I will be back! 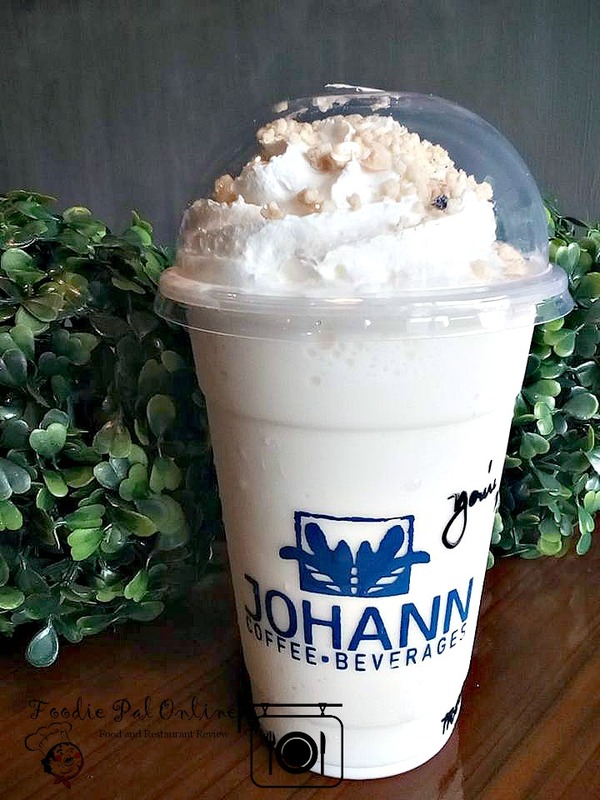 I can't wait to find a little spot to do my writing a couple times a week, and I look forward to working through their added menu to find my perfect PEACE drink! 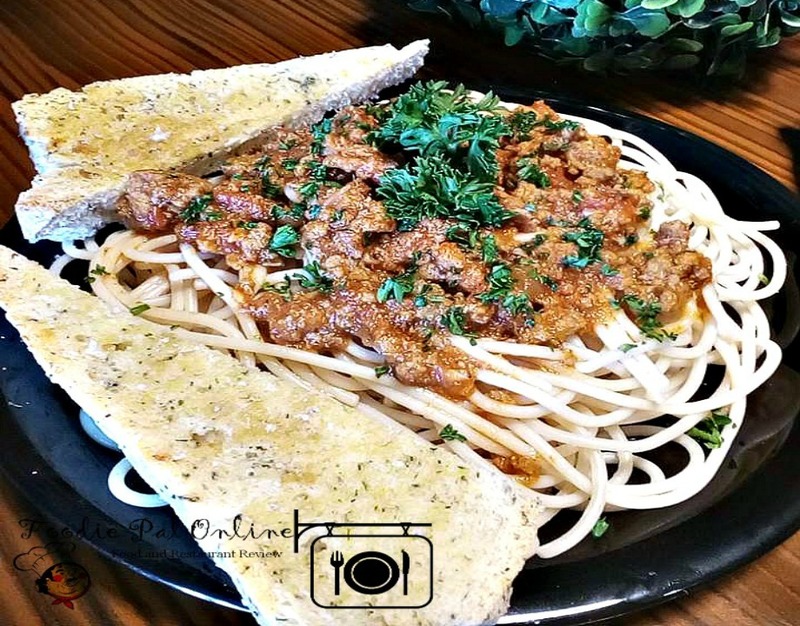 I love the feel of the whole place and I'd like to continue giving them my review.